We are one of Australia’s leading providers of compounding pharmacy services to veterinary clinics. HPS Compounding, a division of HPS Pharmacies, works collaboratively with veterinarians and veterinary teams to deliver tailored and effective medication solutions that meet each animal patient’s individualised needs. 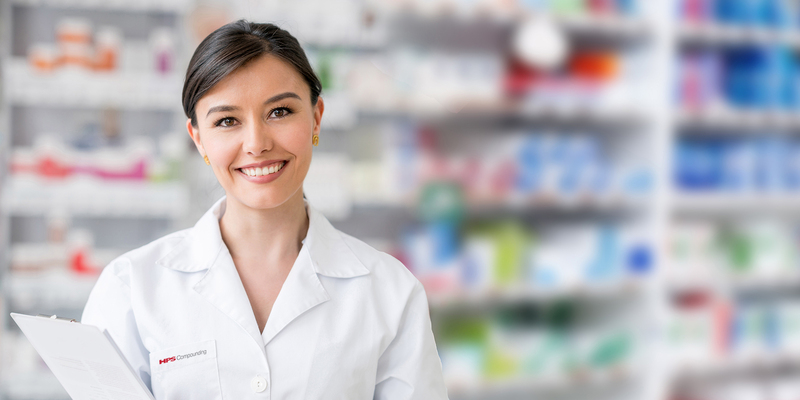 Our team of experienced pharmacists are located at HPS Pharmacies’ approved and regulated pharmacy in Ashford, South Australia. In support of optimal patient therapy, HPS Compounding invests in dedicated veterinary specialists who focus on delivering the highest quality services and products, supported by strict quality systems and procedures. HPS Compounding has gathered over 30 years of specialist compounding knowledge and experience in treating animal patients.